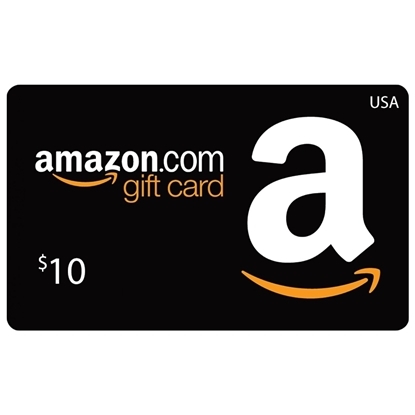 Amazon.com Gift Cards are redeemable toward millions of items at Amazon.com, have no fees, and never, ever expire. Amazon.com Gift Cards can be purchased in almost any amount, from $0.15 to $2,000. Buy this product to add USA 100$ Amazon.com balance to your Amazon Account. Your recipient can spend their gift card right away or deposit it into their Amazon account and wait for that sale of a lifetime. 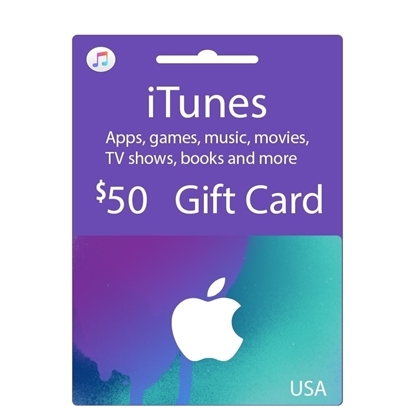 Any gift card balance left over will stay in their account for future use.